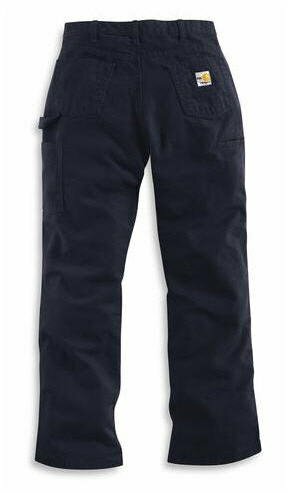 Carhartt Women's Flame-resistant Canvas Jeans help provide ease all workday long. 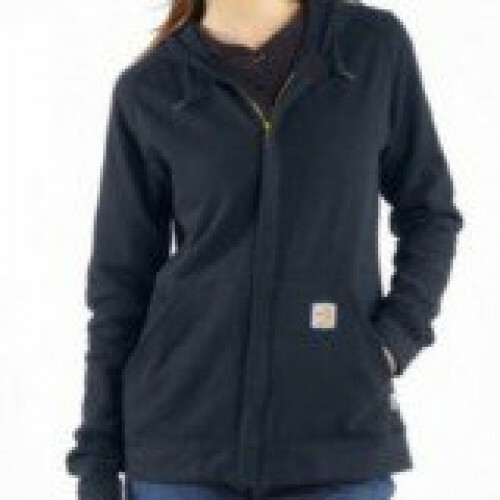 The fit conforms to a woman s body, and the utility pockets provide convenience. 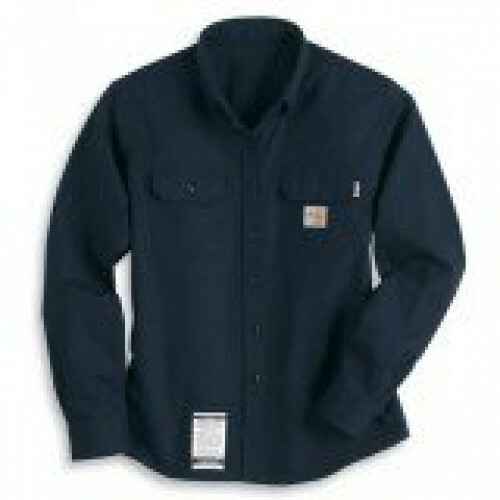 Therefore, Carhartt Flame-Resistant workwear for women meets your standards for comfort, durability, fit, and value. Looks and durability. 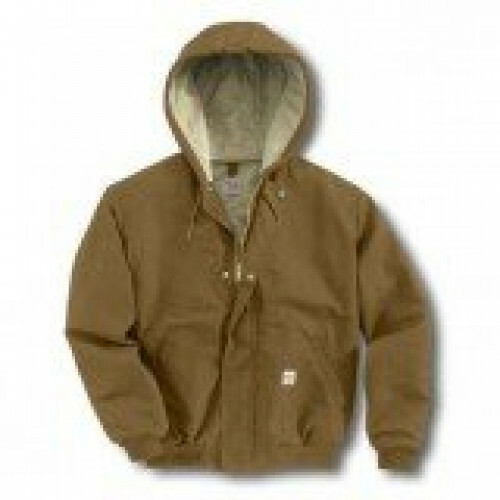 Exactly what you have come to expect from the folks at Carhartt.